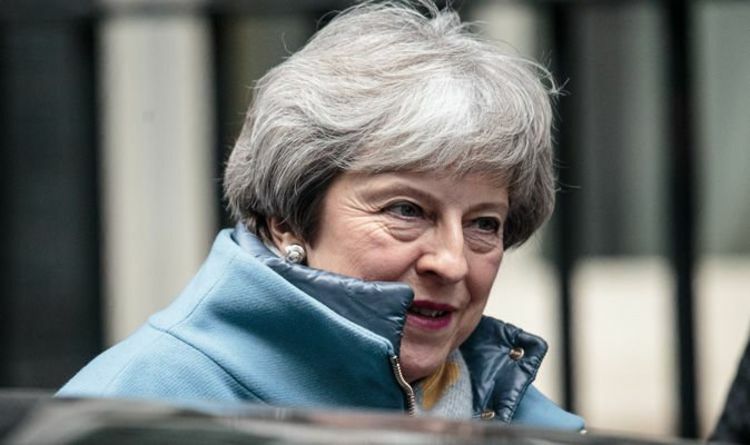 According to the Daily Telegraph, a dozen Remain ministers have agreed to give Theresa May a two-week deadline to win a Brexit deal before they quit. Those involved had previously threatened to resign tomorrow in order to vote for Yvette Cooper’s proposal to eliminate the possibility of a No Deal Brexit. However, a plan has been conceived via a secret conference call - according to newspaper - to give the Prime Minister a grace period of two weeks. Which 12 Remain ministers have threatened to quit? The group of remainers are described jokingly by one member as the "Hair-shirt club" because members do not drink alcohol or eat during meetings. The "Hair-shirt club" met David Lidington, the Prime Minister's de-facto deputy, on Wednesday in the Commons to discuss their plans. In a suggestion he accepts their concerns, Mr Lidington said in an article on Sunday that "parliament will have an opportunity" to communicate its views at the time of the second vote. According to the plan, Mrs May would have to win a Meaningful Vote within a fortnight or face a mass walk-out. This could deliver a fatal blow for the PM, who is preparing for a crucial round of voting on amendments to the Brexit deal tomorrow (Tuesday). Those involved in the phone call according to The Telegraph include Amber Rudd, Greg Clark, David Gauke, Claire Perry and Caroline Nokes - as well as a number of junior ministers. Remainers believe giving Mrs May two weeks to win a Meaningful Vote will enable her to try to strike a deal with Brussels while still giving time for another backbench effort to force the Prime Minister to extend Article 50. One of those on the call said: "We are not accepting jam tomorrow, we need a firm commitment to a date for the second meaningful vote. It would mean that Tuesday isn't D-Day." This comes as the Prime Minister warned that Ms Cooper's amendment to prevent a no-deal Brexit could grant Remainers a "blank cheque" and see Brexit either delayed or cancelled entirely. Around 20 Tory MPs are expected to support the amendment on Tuesday. Ms Cooper said MPs would ultimately decide how long the Article 50 extension should be. Her comments were designed to address anxieties that the current "default" of nine months declared in the bill which would be seen by some MPs as too long. A Downing Street source said: “Leaving aside the constitutional concerns around the Cooper Bill, it is clear from Yvette Cooper’s comments that backing her Bill means signing a blank cheque when it comes to delaying Brexit.